Nepal Idol is all set to return for a second season, and the auditions start next week. Find out the venues and dates here. Quite a number of things are changing this season; to begin with – the audition venues. From seven cities last year, the auditions this year will be held in six cities only. While the auditions took place in Nepalgunj, Butwal, Narayangarh, Birgunj, Biratnagar, Pokhara and Kathmandu in the opening season; this season will have the judges audition the contestants in Bhairahawa, Dhangadhi, Hetauda, Dharan, Pokhara and Kathmandu. Some of the old team members, too, have been replaced in this season. 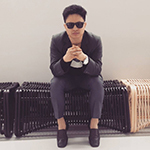 Aleen Shrestha will be the one directing this season of the singing reality show as the former director Laxman Paudyal is not a part of the show anymore. Shrestha has also been directing another reality show ‘Boogie Woogie‘ for AP1. Also, it will be Asif Shah – replacing Sushing Nepal – co-hosting the show with Reema Bishwakarma this season. 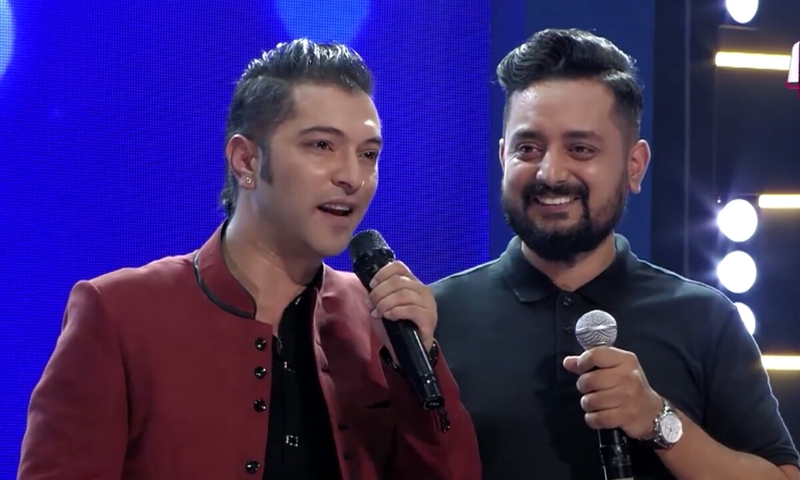 The judges – Nhyoo Bajracharya, Kali Prasad Baskota, Indira Joshi – will be more powerful than ever this season as they would have an equal amount of contribution in selecting the winner unlike last year when it was decided based on the votes received from the audience only. The selections would be based on the jury’s decisions and the public votes both — 50%-50%. The jury would also have another power that would allow them to send an extra-ordinary contestant directly to the next level with the Golden Mic. Alright, if you’re auditioning this year, good luck. Go there and nail this thing.